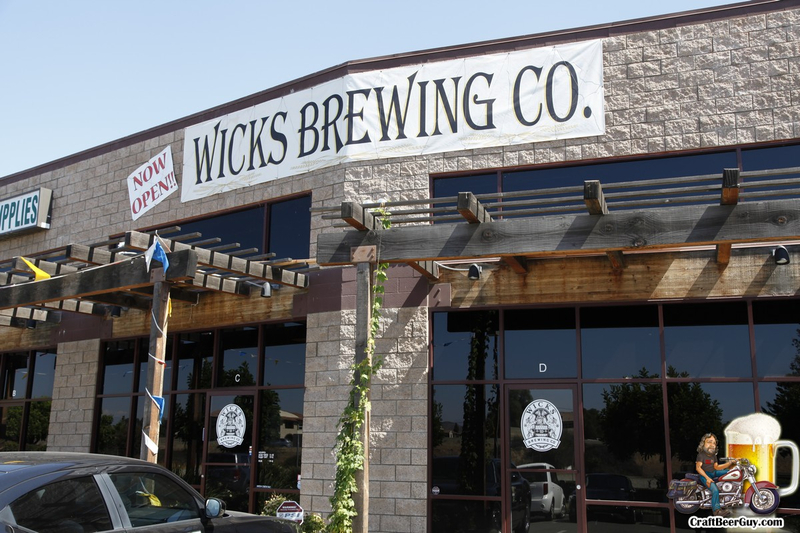 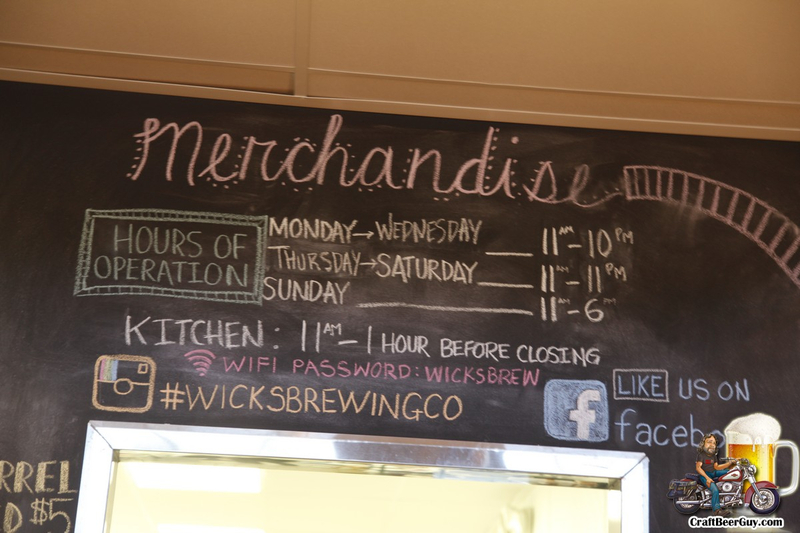 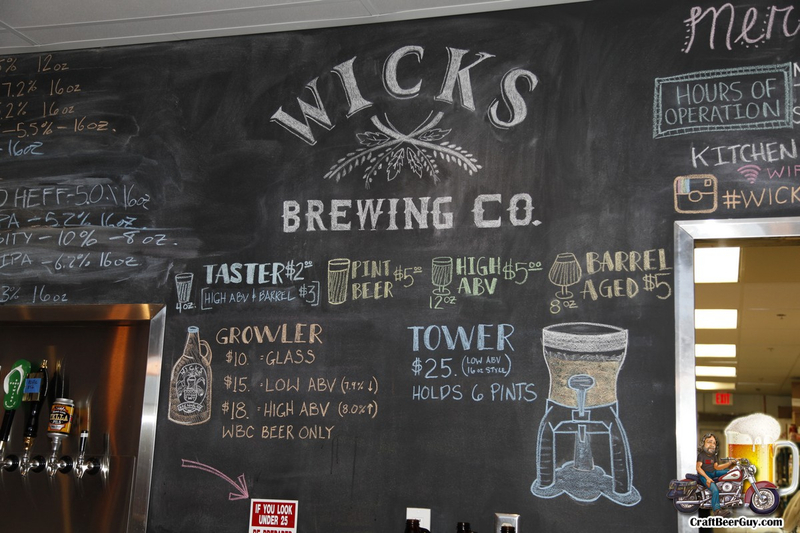 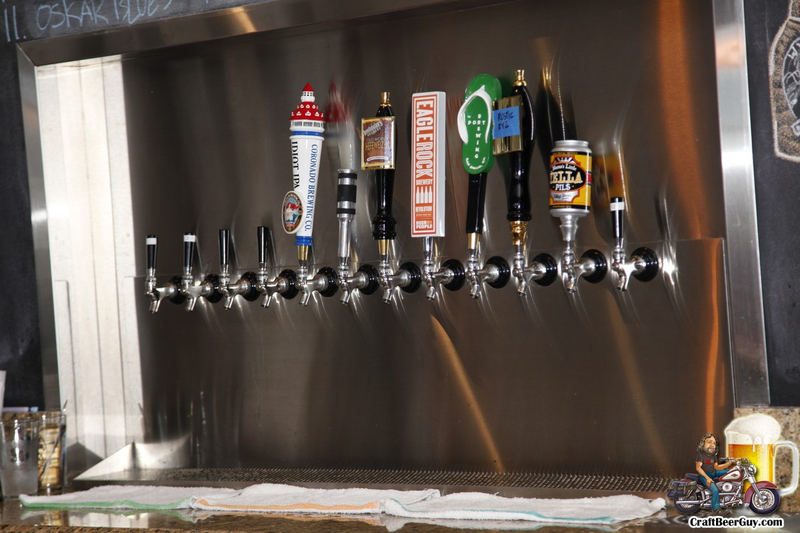 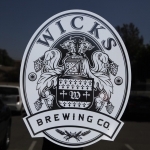 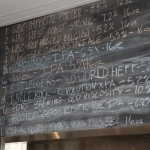 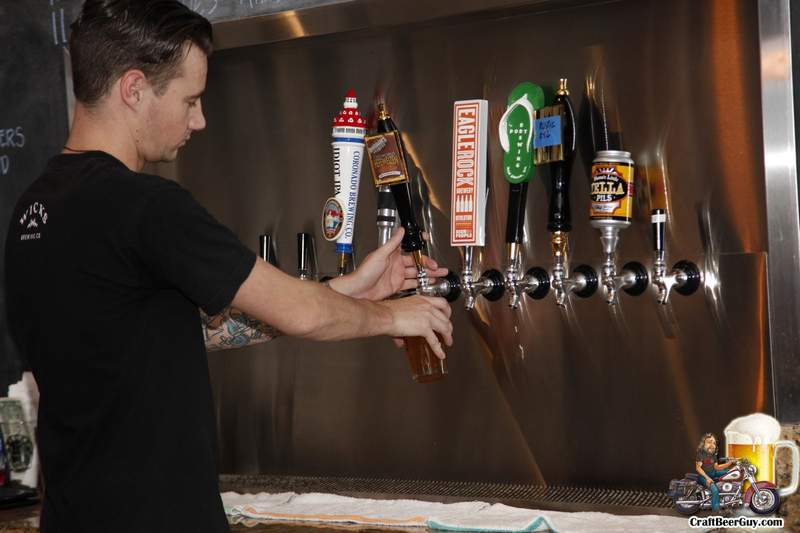 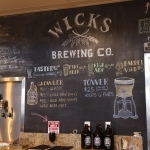 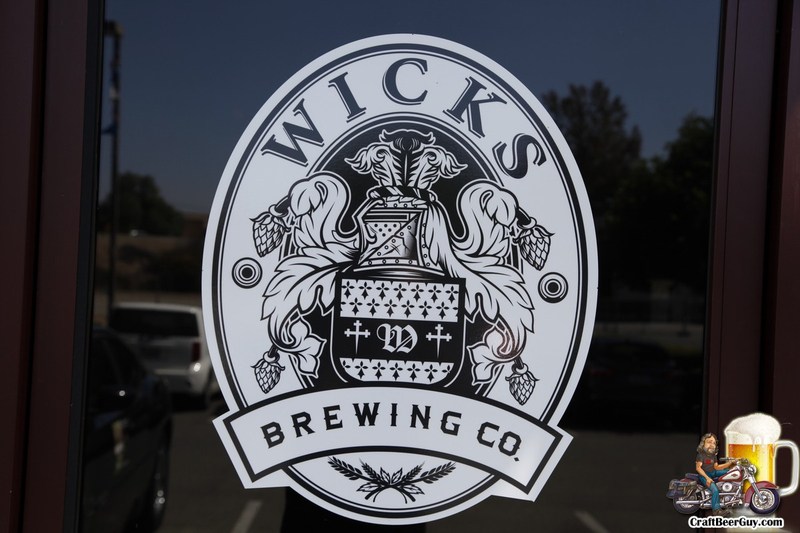 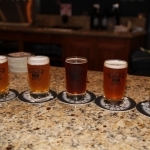 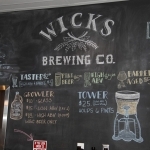 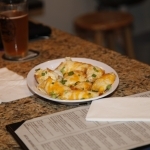 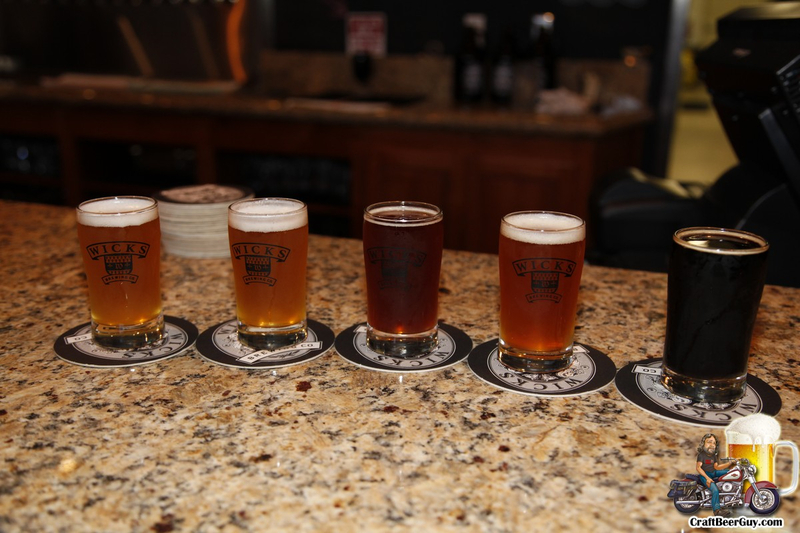 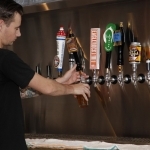 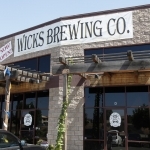 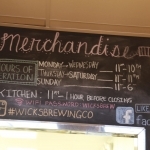 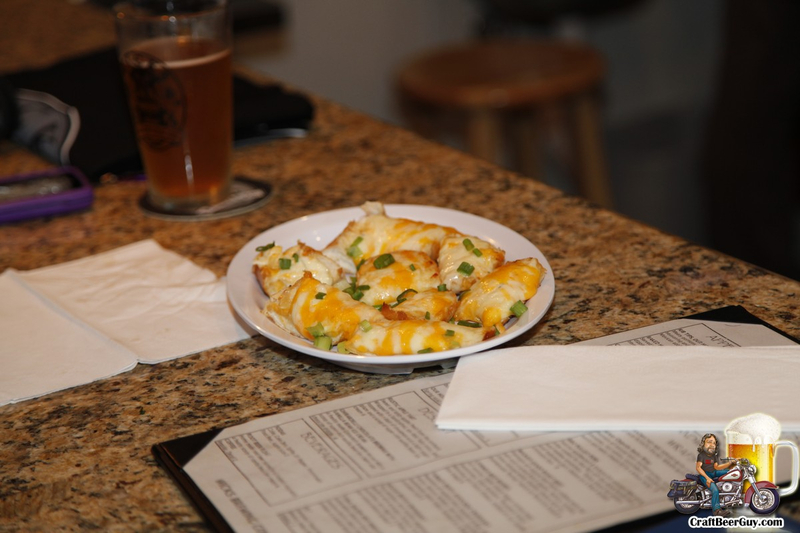 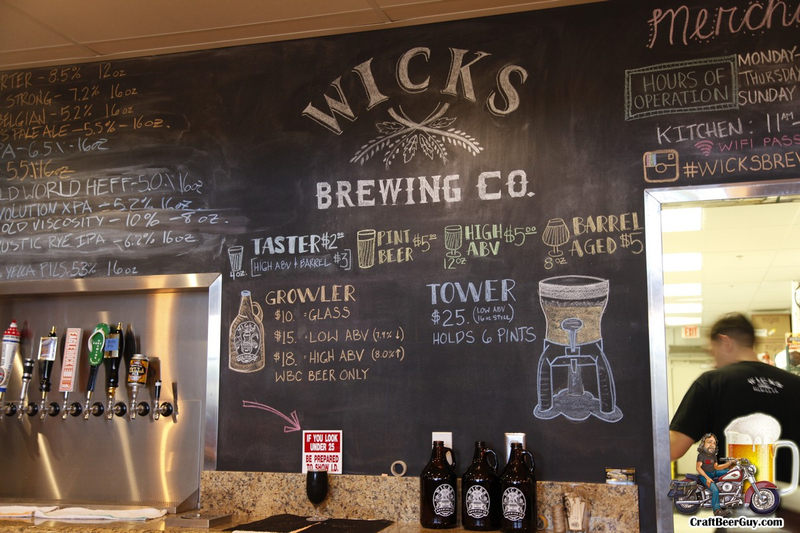 Something a little different about Wicks Brewing is that they have six brewing stations available for home brewers that want to try their hand at brewing beer or soft drinks. 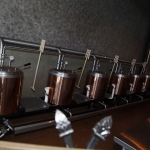 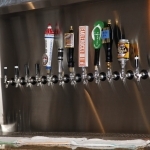 This system, known as a Brew on Premise or BOP, provides you with various recipes and all the ingredients you will need. 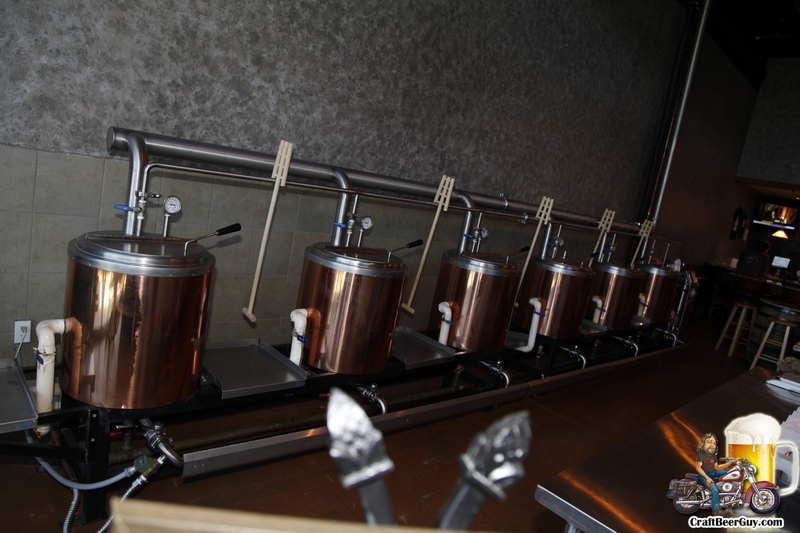 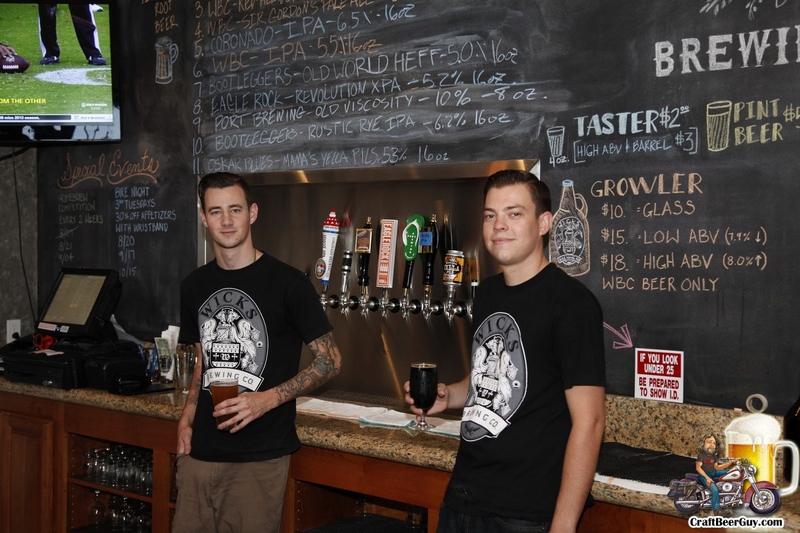 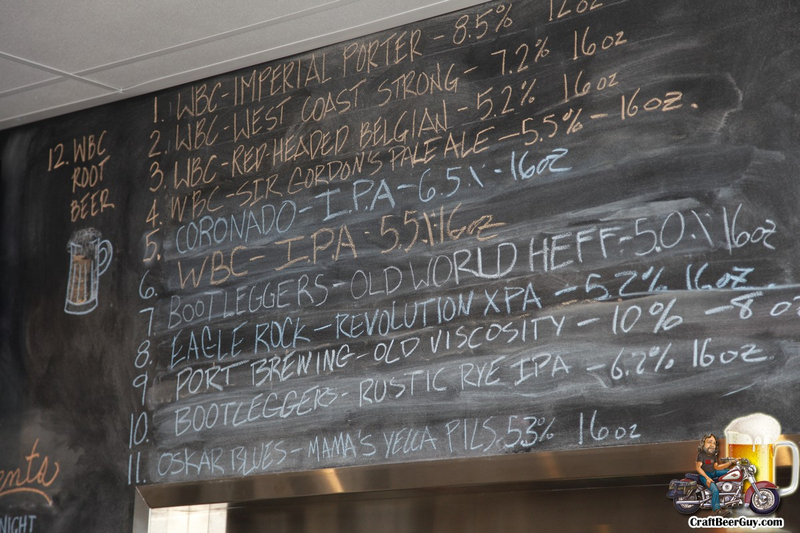 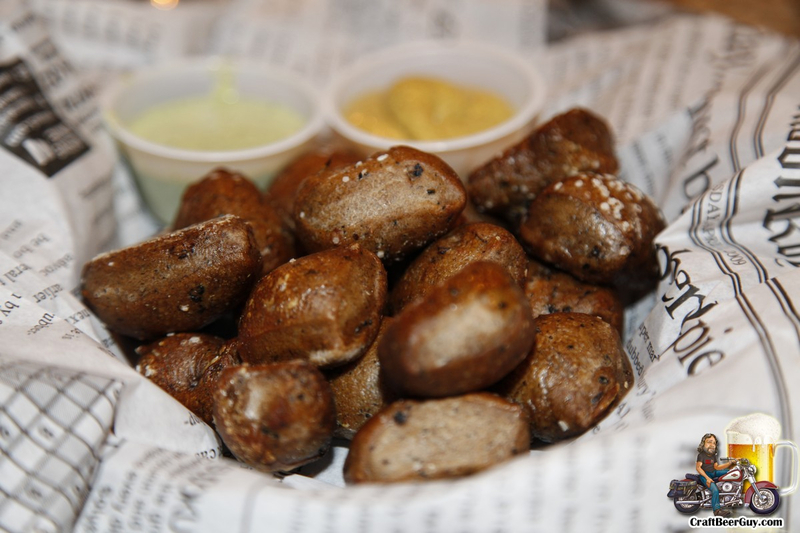 You pick the recipe and they will walk you through the brewing process using one of their BOP stations. 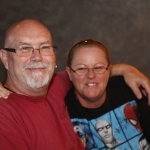 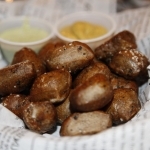 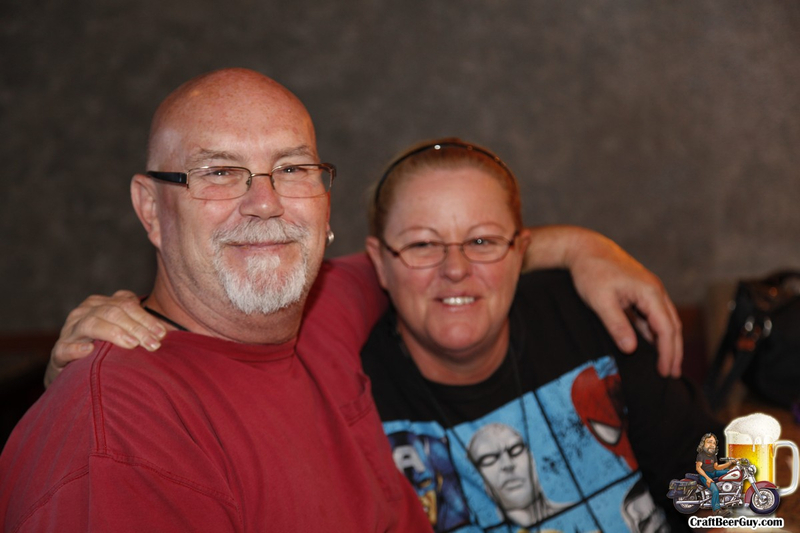 I wish they were not so far away or I would definitely try that out.